Home Campaigns How to Sell Your Blog? How to Sell Your Blog? It’s been a long time since you’ve started a blog. But you’ve yet not received the traffic that you’ve been looking for! Everything’s great, from content to presentation to regular updates, but still no readers! The above three things are important to your blog’s success but not enough to build an audience. To sell your blog you need to take a marketer’s approach. Your blog is just like a new product in the market that needs promotion. 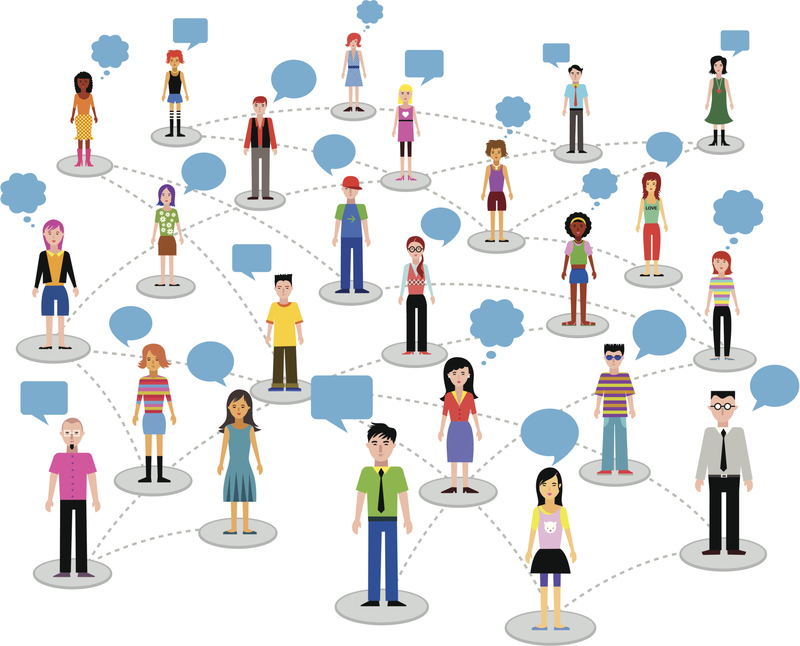 Networking should be the soul of your blog promotion activity. You need to get involved with other bloggers in your niche and when you do so you’ll notice more traffic, shares and engagement on your blog. You can engage with bloggers on social networking sites, on a thriving online community and also through their personal blogs. Writing guest posts for top blogs in your niche can be another good way to build up your audience. When you write a post on a thriving blog in your niche, you get noticed by people and from there you can build audience to your blog. Take to social media and share your blog. Connect with people on different social media platforms to allow more promotion and sharing. Previous articleWhy You Need Creative Writing?